EMV is an abbreviation for Europay, MasterCard, and Visa, and it's a secure method of processing a credit or debit card. The new EMV chip contains a complex encryption authentication which substantially reduces the chance of a transaction being made using a stolen or copied credit card. Protect not only your business but your customer’s information as well. 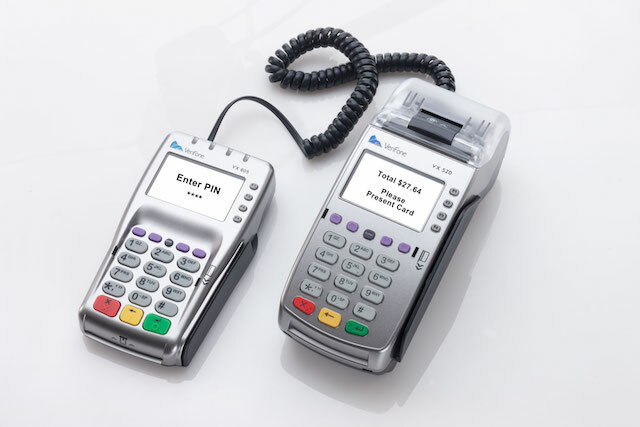 EMV capable terminals are not limited to just processing EMV Chip credit cards. 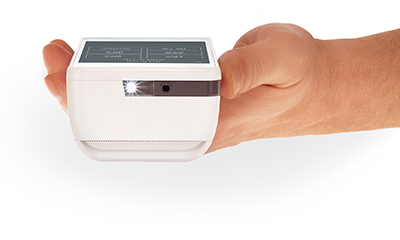 NPP also offers the latest in NFC (Near Field Communication) technology, so you will be able to accept ApplePay, Samsung Pay, Google Wallet, Android Pay, and Soft Touch transactions. 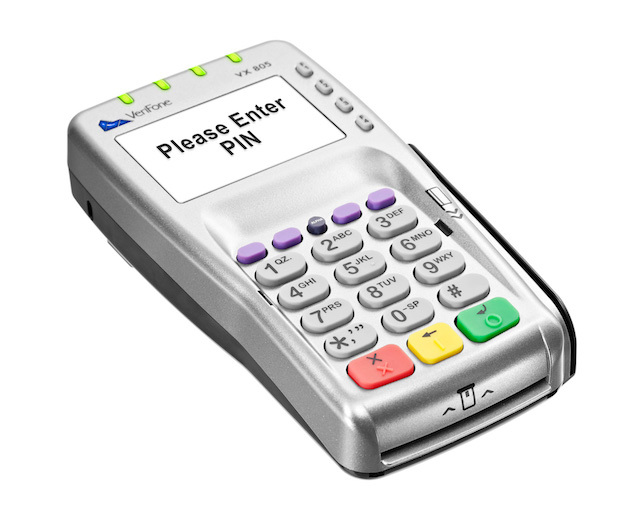 Don’t be fooled by paying hundreds of dollars for a terminal, contact us today to take advantage of our FREE EMV terminal offer! Call Us Today Or Click The Button Below To See How Our EMV Processing Solutions Can Make Your Business Grow!